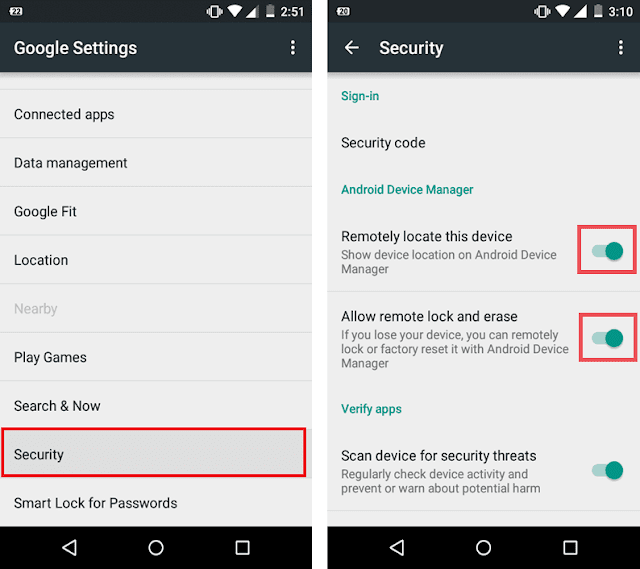 Home android security smartphone How to Erase content from your Android smartphone remotely? How to Erase content from your Android smartphone remotely? your phone is lost or worse stolen. To prevent the data it contains from falling into the wrong hands, action must be taken immediately. According to a study by Mozy by Dell Institute, only 18% of lost smartphones were actually stolen in 2016. The others were simply dropped on the corner of a table by distraction. 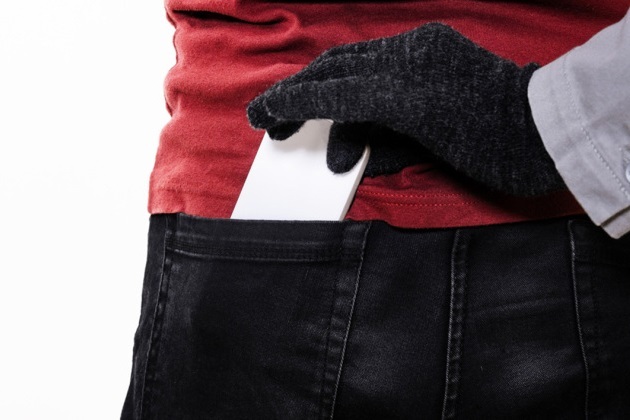 While waiting to know if your mobile is lost or stolen, you first need to preserve the integrity of its contents. 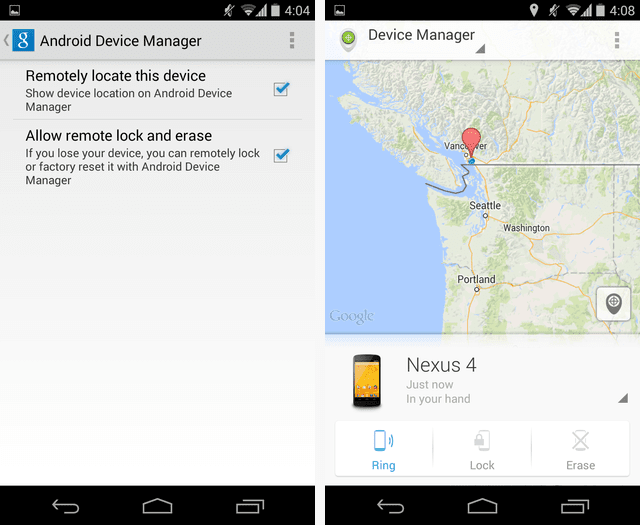 The Android Device Manager module allows you to locate the phone from a computer or other mobile device, have it ring remotely even if you've turned on silent mode, and most importantly locked the phone. remote device and erase the information and files it houses. To be able to control your smartphone remotely, a minimum of anticipation is required. You need to start by linking it to your Google Account. Then activate the location. To do this, go to Mobile Settings. Open Security and press the Locate My Device command. Make sure the Remote Device Locate and Remote Lock and Boot options are enabled. Note: You can also enable remote location from a web browser by going to https://play.google.com. Click on the notched wheel, then on "Locate my device". You will then access this function by selecting the Android product that you want to configure in this way. As soon as you notice the loss of your smartphone, go to a tablet or mobile device that has an Internet connection. Go to https://play.google.com and enter your Google Account credentials. Click under the gear that appears under your avatar and point to the Locate My Device command. After a new step of validation of your Google identifiers, the last known position of the smartphone is displayed on a card. Choose the action to take in the left pane. After trying to locate the device by ringing it, activate the Clear command. Be careful, once the procedure is activated, the terminal will be reset and your data and files irremediably deleted. Click Erase again to confirm.